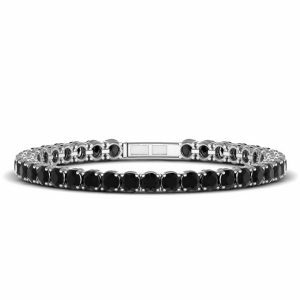 The black diamond bracelet features 76 diamonds of 0.05 ct. set in a 18k gold bracelet giving this tennis bracelet a total carat weight of *3.8 ct. 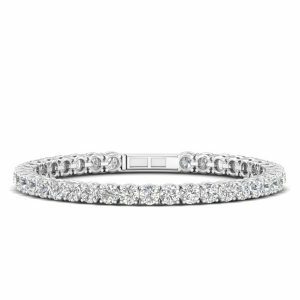 The white diamond tennis bracelet features 76 round 0.04 ct. color G/H, clarity VS/SI diamonds set in a 18k gold bracelet giving a *total carat weight of 3.04 ct.
Price for both diamond tennis bracelets in white, yellow or pink 18k gold now 4100 euro (4961.00€ incl. 21% VAT). A Brilliant and special gift for Christmas. These black and white diamond tennis bracelets are designed to be worn side by side in perfect harmony. The black diamond bracelet features diamonds 80 diamonds of 0.03 ct. set in a 18k gold bracelet giving this tennis bracelet a total carat weight of *2.4 ct. 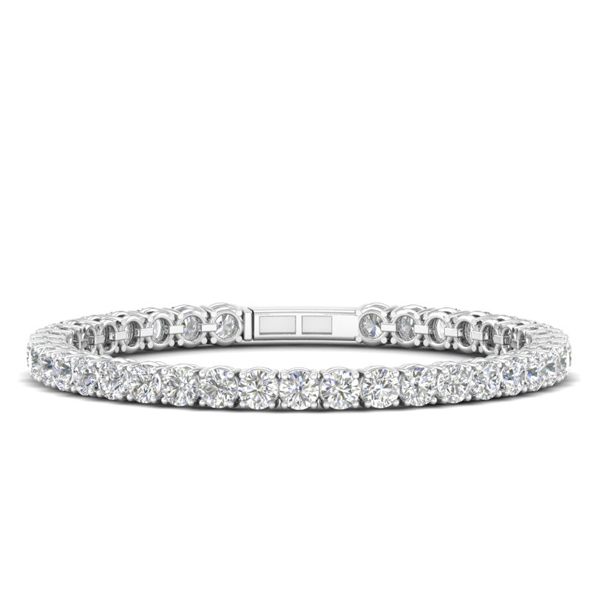 The white diamond tennis bracelet features 80 round 0.02 ct. color G/H, clarity VS/SI diamonds set in a 18k gold bracelet giving a *total carat weight of 1.60 ct. Price for both diamond tennis bracelets in white, yellow or pink 18k gold now 2700 euro (3267.00€ incl. 21% VAT). 21% VAT will be added to price in cart when shipping is set to EU address. Price includes shipping within EU. Condition: New. 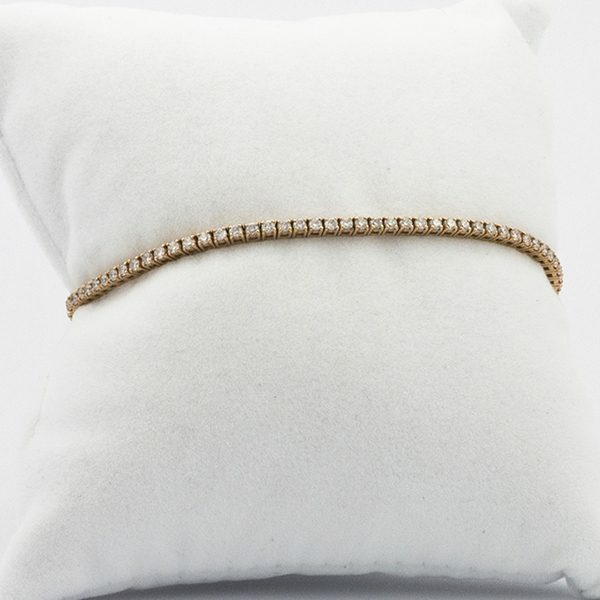 Handcrafted in Antwerp, Belgium. 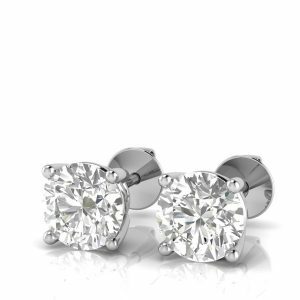 100% natural, certified & conflict free diamonds. 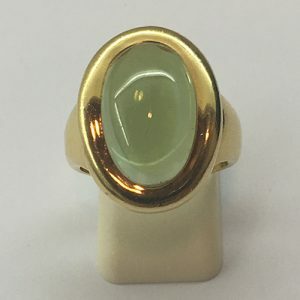 18 kt yellow gold 3.90 gram ring set with with intense olive-green Peridot Capuchon gemstone (over 1 ct). Manufactured and designed with the distinct luxury style of Pomellato. Engraved with the Pomellato stamp. Price: 800€ (968.00€ incl. 21% VAT). 21% VAT will be added to price in cart when shipping is set to EU address. Price includes shipping within EU. 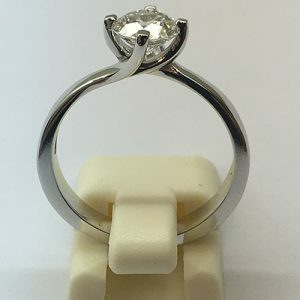 Condition: Pre-owned This jewel is certified by Belgium Diamond's licensed gemologist and upon request can be certified by HRD or IGI certification laboratories. The ring is set in the center with a oval green capuchon cut peridot stone. 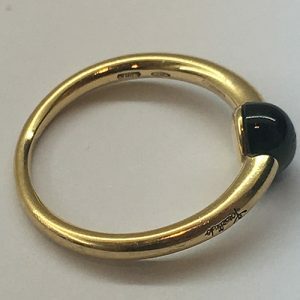 The ring setting is 18k yellow gold 17.41 gr and engrave with a the Official "Cartier" signature. 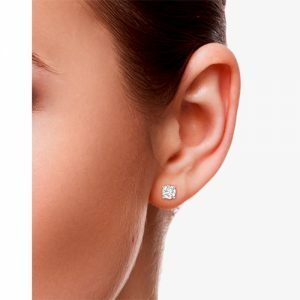 Price: 1200€ (1452.00€ incl. 21% VAT). 21% VAT will be added to price in cart when shipping is set to EU address. Price includes shipping within EU. 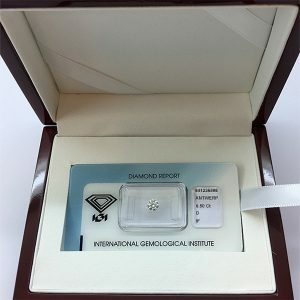 Condition: Pre-owned This jewel is certified by Belgium Diamond's licensed gemologist and upon request can be certified by HRD or IGI certification laboratories.